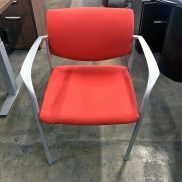 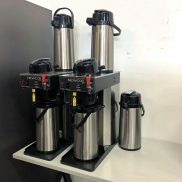 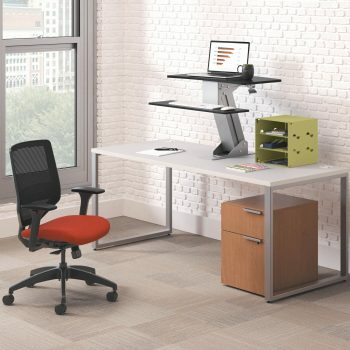 Directional - Desktop Sit-to-Stand - HON | Arthur P. O'Hara, Inc. 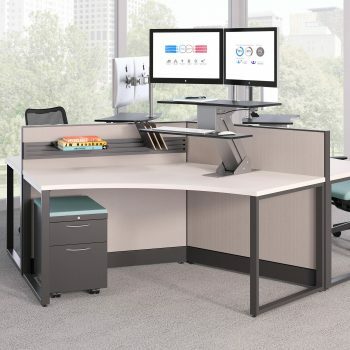 Categories: New Additions, Adjustable Height Standing Desks. 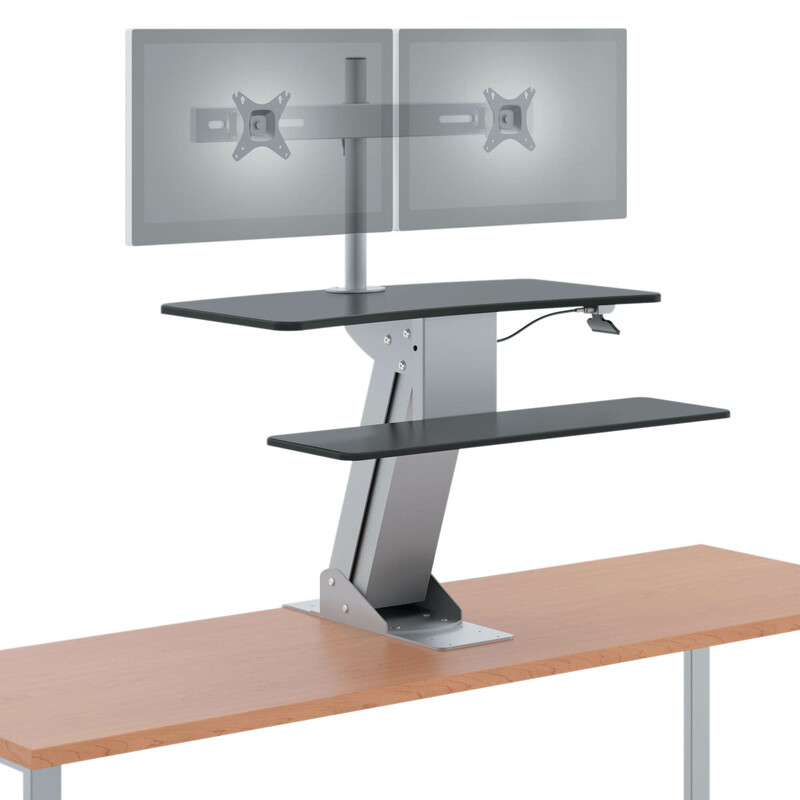 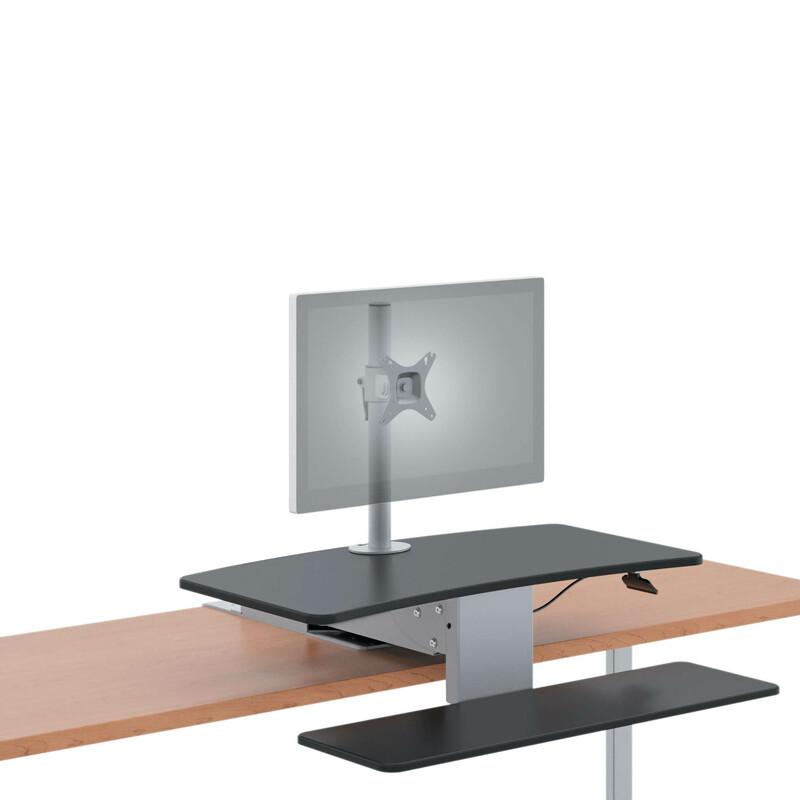 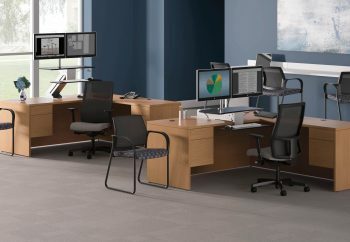 Directional allows you to conveniently retrofit any workspace into a sit-to-stand workstation. No complicated assembly or installation instructions.